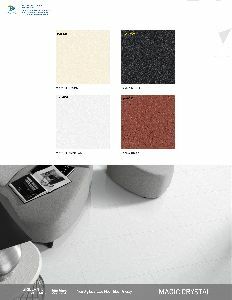 We are offering crystal satvario vitrified tile. 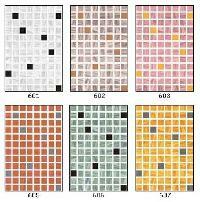 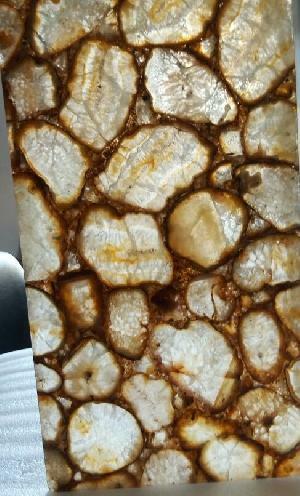 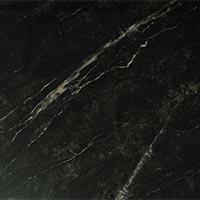 Type:- digital vitrified tile, size:- 600x600mm, thickness:-10.5mm, area:- 15.5 sq.ft. 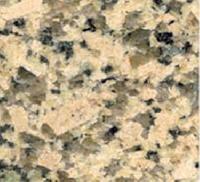 Or 1.44sq.mt. 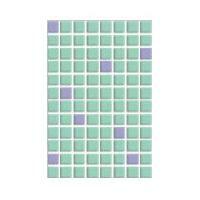 Per box, box:- 828 boxes per container. 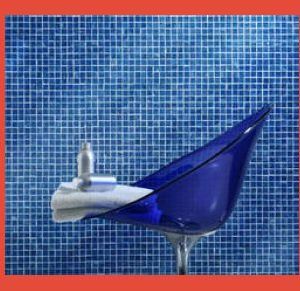 We have an array of Crystal Series Wall Tiles which are available in attractive colors and design patterns. 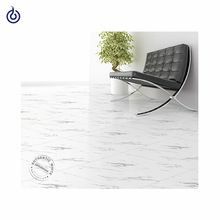 These tiles are manufactured with the use of superior kind of raw material, therefore are high on durability and endurance. 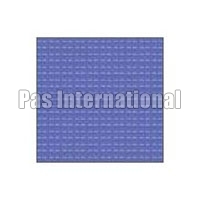 These tiles are known for resistant to heat, scratch and stains. 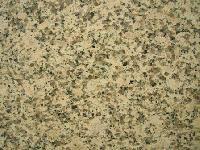 we offer Micro Crystal Tile (JM602). 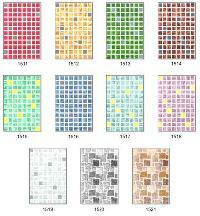 Subway Red and White Crystal Mosaic Wall Tiles are very delicate and beautiful mosaic wall tiles. 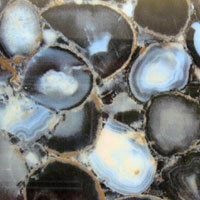 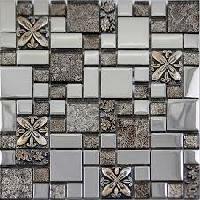 These glass or crystal mosaic are ideal for bathroom mosaic wall tiles. 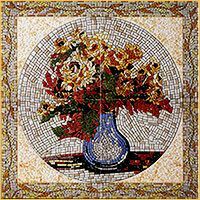 These crystal or glass mosaic tiles are also available in other colours like red and black glass mosaic tiles, blue crystal or glass mosaic wall tiles, etc. 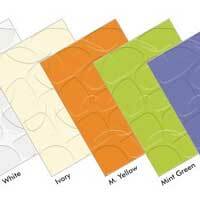 These are also available in size of subway tiles. 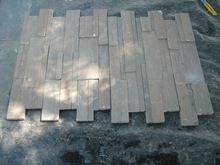 Standard size of 7.5x15 cm subway tiles. 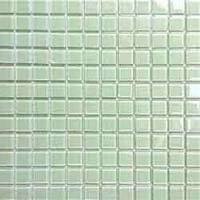 Buyers can contact us all year round for purchasing reliable Glass Crystal Mosaic Tiles at market leading prices. 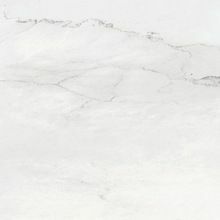 We believe in utilizing government approved and reputed payment methods in order to maintain a high level of transparency and trust while a patron is paying for an order. 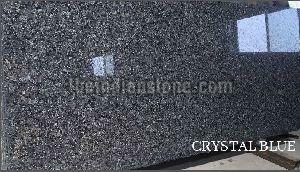 Crystal series is made up of glittering crystal glasses with chips size of 20mm x 20mm . 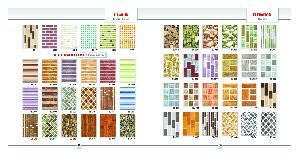 All these tiles are used in interior, exterior, and for wall cladding. 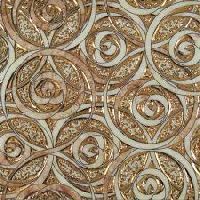 Crystal Series Wall Tiles we offer are obtainable in perfect finish, captivating designs and exclusive patterns. 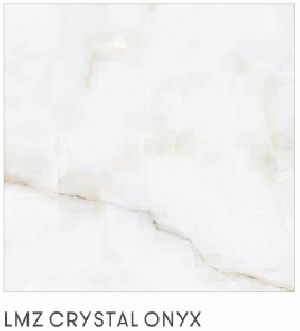 Some of the special attributes of Crystal Series Wall Tiles that we manufacture are easy maintenance, smooth surface, resistance to scratches and long term durability. 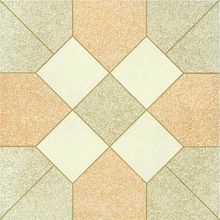 Avail from us these tiles at most discounted rates. 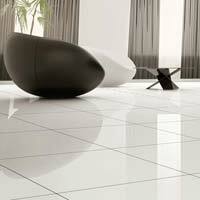 We hold expertise in providing Crystal White Floor Tiles to customers all over the country. 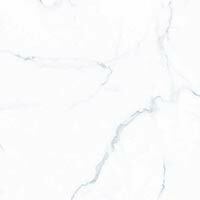 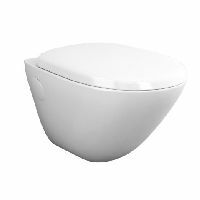 We offer a range of White Floor Tiles that can be used in both residential and commercial complexes. 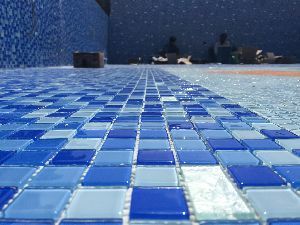 We are capable of handling small or bulk orders of the Floor Tiles and ensuring their timely delivery. 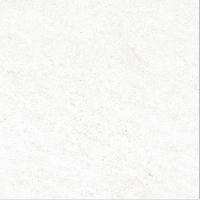 We are an esteemed Supplier of Crystal White Floor Tiles from Gujarat, India and known for our fair pricing policy.